Originally designed by Pacific Northwest architect Arnold Gangnes, the existing home had a fairly open layout with an airy feel that embraced the outdoors and featured two floors with mirrored floor plans, a common architectural design in the 1950s. 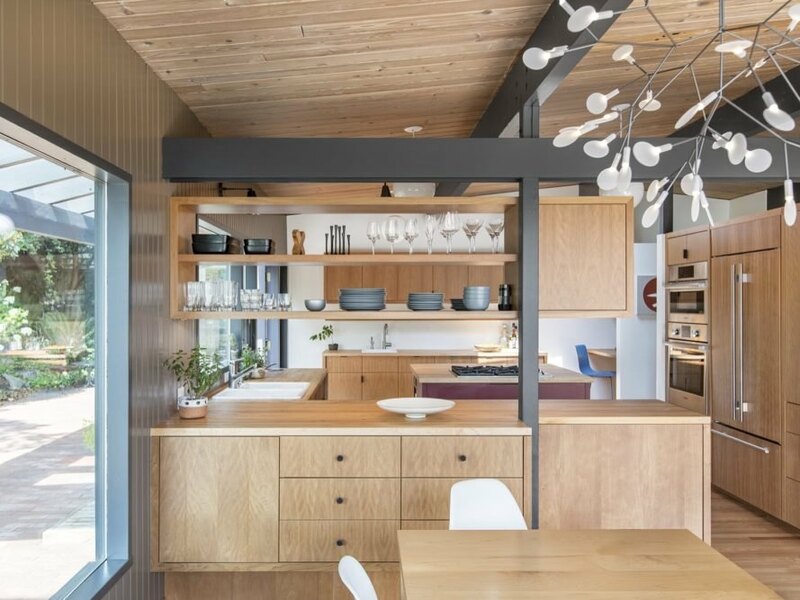 “[We] did not make any major structural changes but instead updated the kitchen, bathrooms and bedrooms to better align with the family’s living patterns,” the team said. Outside, the firm also added a large deck, updated patio and green roof. Read the full story (and see even more of the house) here. 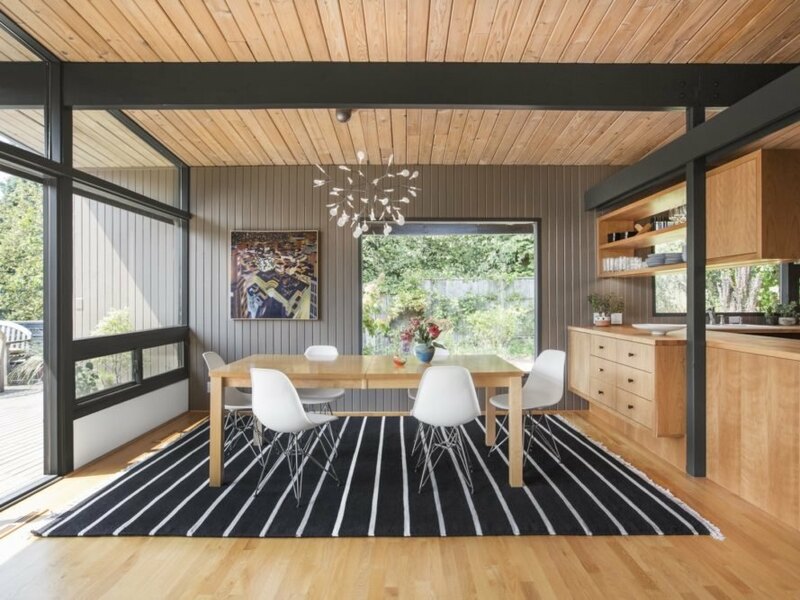 Want even more Seattle midcentury goodness? Click here.